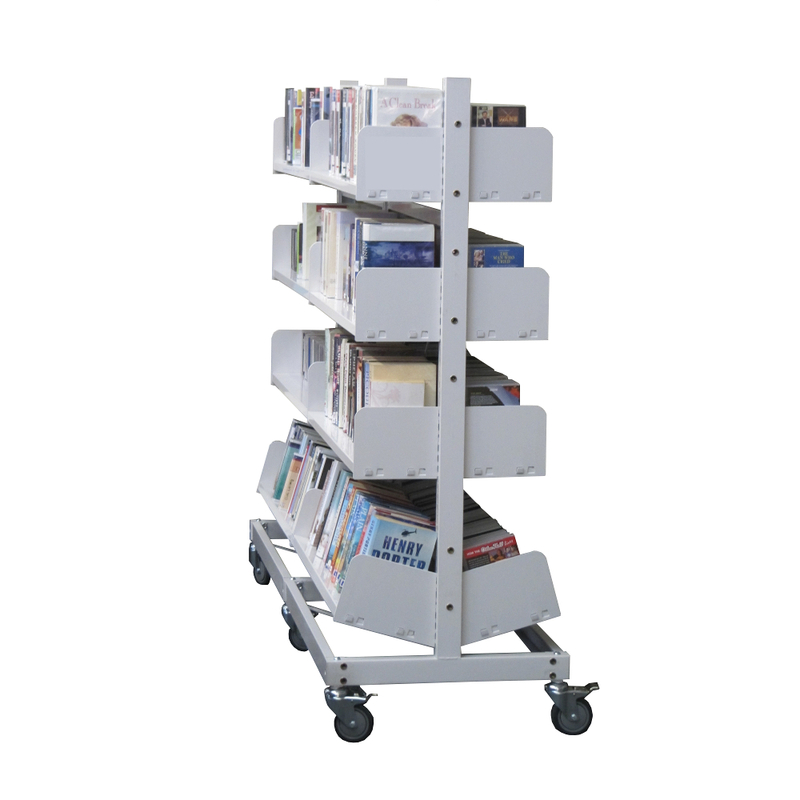 Shelving Shop Group provides a range of dynamic shelving for libraries of all types. 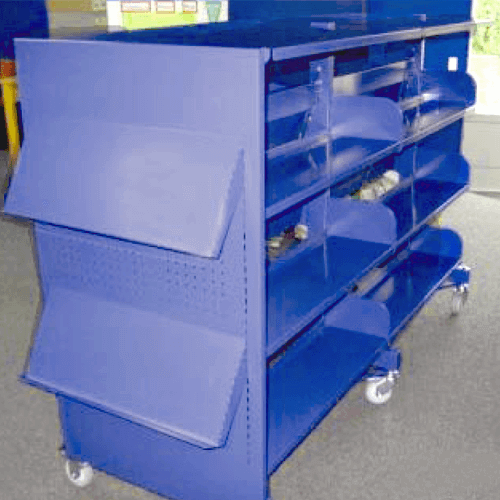 We offer beautifully engineered shelving with a shelf design to suit every type of publication. 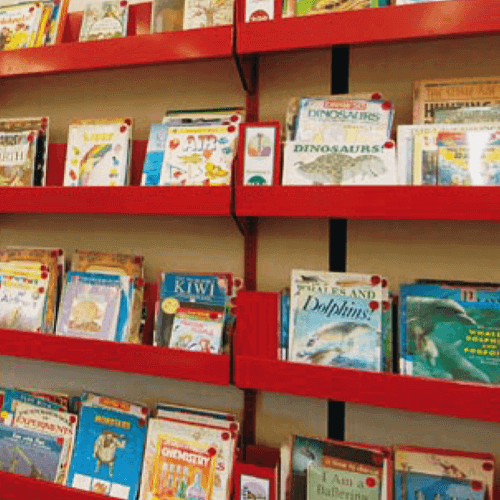 A well-constructed and efficiently organised library is proven to increase readership among visitors. 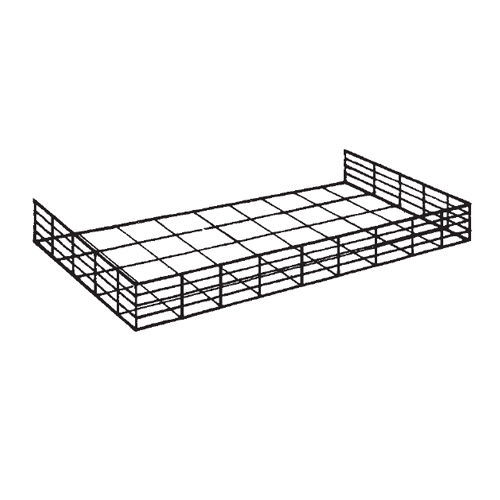 Each one of our shelving units is designed with New Zealand’s conditions in mind. 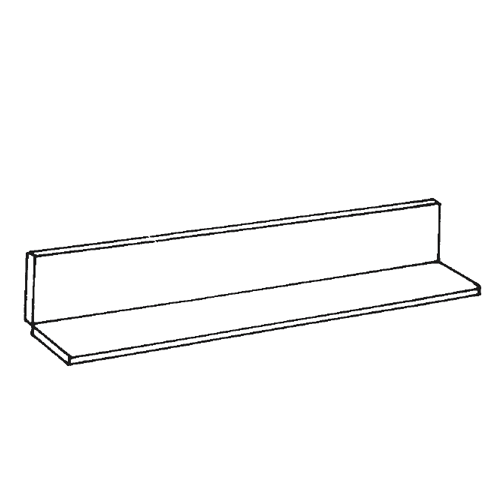 Exceptionally stable and durable, they distribute the load evenly across the entire length of the shelf. 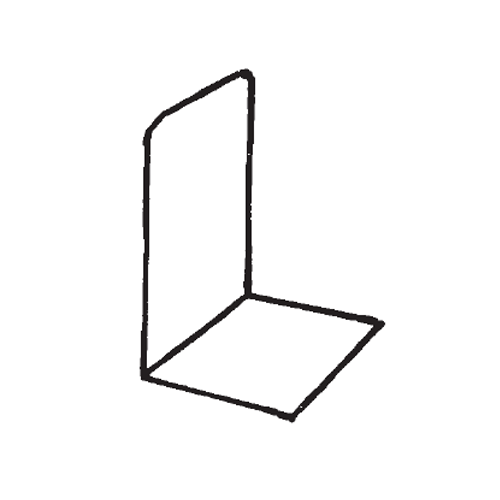 This way, you can keep your books safe in their shelves and free from damage. We have an impressive selection available — you can choose a wide range of different colours to make your library warm and interesting. Otherwise we have our standard ‘White Bucks’ option. 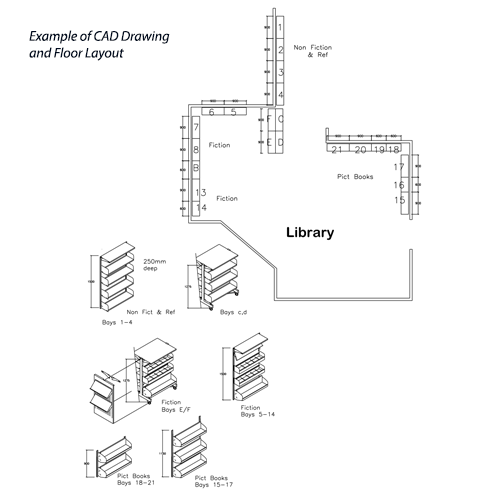 Wall-mounted, Free-standing and Rollaway units provide exceptional flexibility of layout allowing us to design the library of your dreams. Our library shelving is quick and easy to assemble. 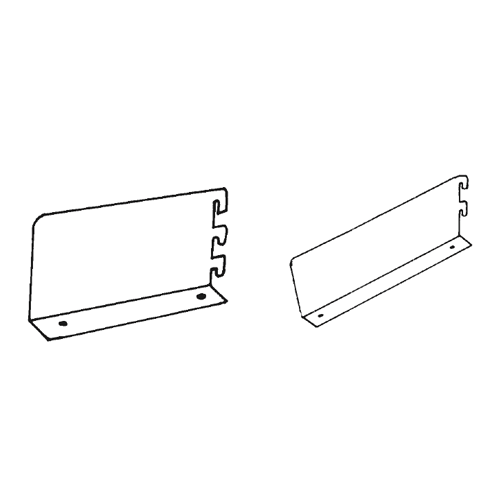 You can choose to put them together yourself or ask us to install it for you. 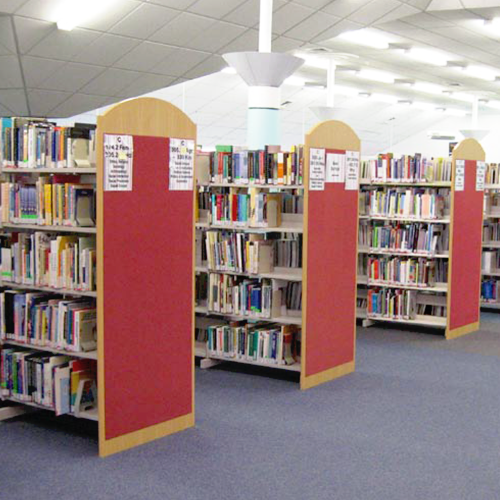 We have a two-year installation guarantee for all of our library shelving. Let us create a cohesive and aesthetically pleasing environment that works. You are enquiring about Library Shelving. 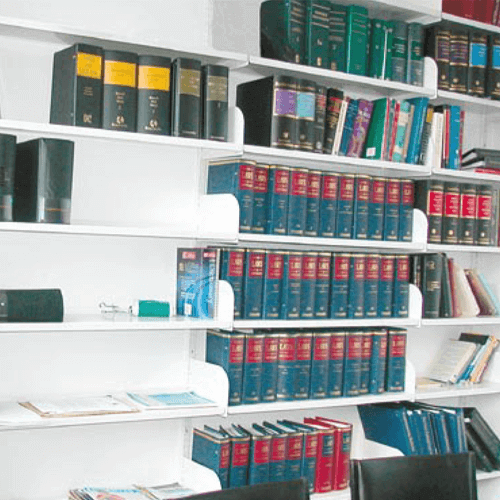 Our library shelving is ideal for all types of establishments, including commercial, educational and even private institutions. No matter the size of your space or the volume of books you need to store, we have shelving that is right for you. 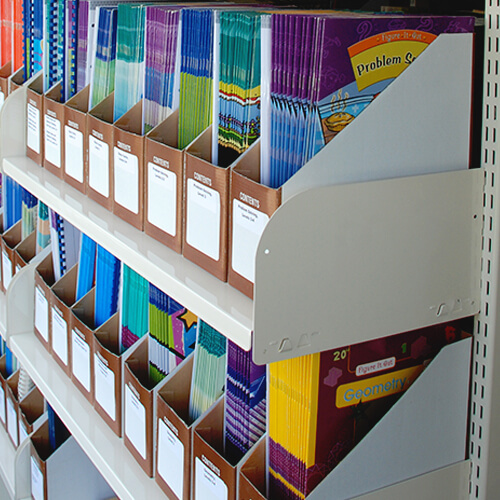 We also offer a number of different shelving styles to accommodate different types of books. Partitions and built-in bookends are suited to both thick, heavy books, as well as light workbooks and magazines. 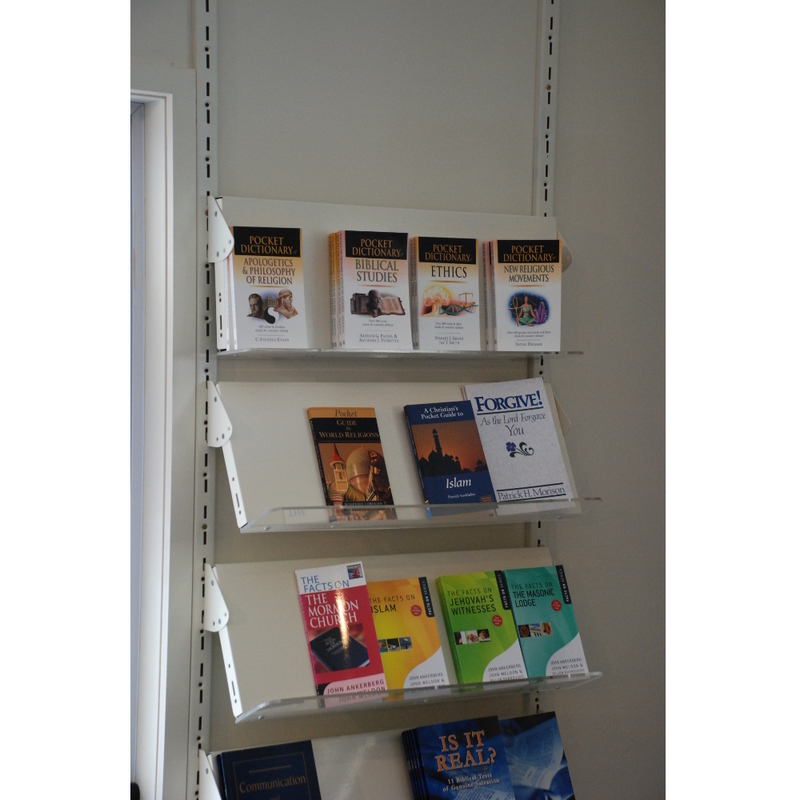 We also have shelves that will allow you to display and showcase book covers with ease, perfect for retail shops and schools. Do it yourself or we can arrange our team to install it for you with our 2 year installation guarantee.